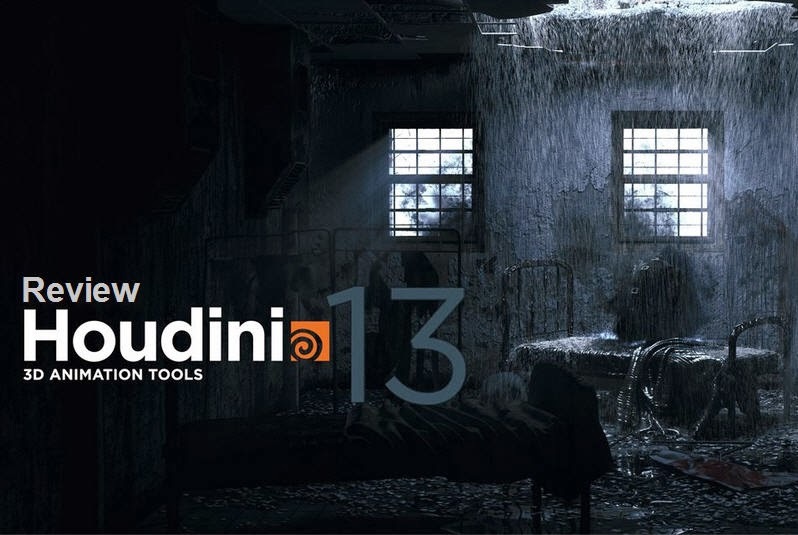 Side Effects released the brand-new version Houdini 13 fully packed with new and improved features. 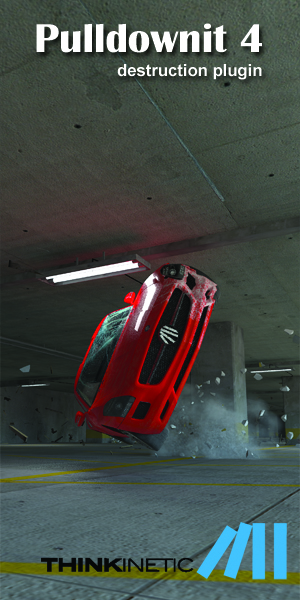 On top of the features Side Effects implemented a Finite Element solver which is ideal for the creation of realistic destruction shots. On the other hand it can be used for soft body effects including volume preservation. This new solver is useful for bending and tearing effects. 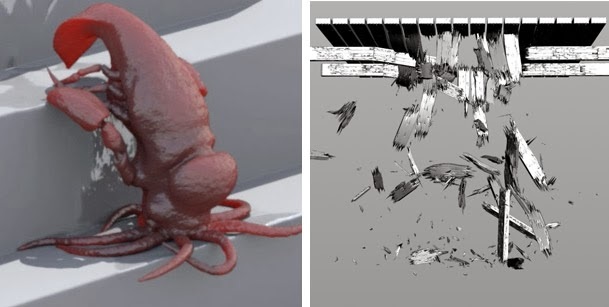 It analyses how much stress act on solid objects and if there is too much stress the objects will bend until they break apart. 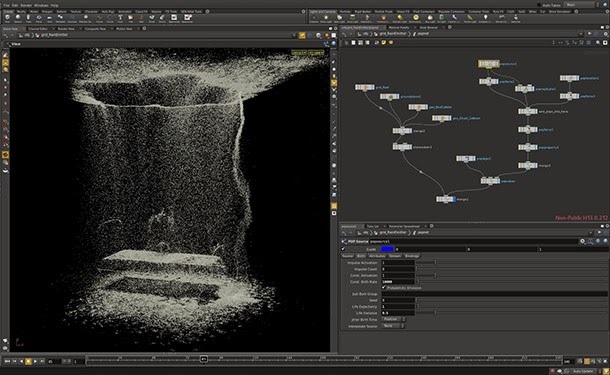 The new particle workflow is based on a multi-threaded vex framework which works 10 times faster and allows cached results for scrubbing in the timeline. Additionally there are new particle tools as well as forces like an axis force which uses 3D volumes as control for particles. 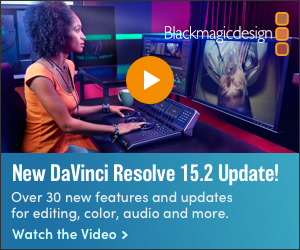 Another great feature is the new lighting workflow which contains quality and performance improvements for mantra. In detail there is a new data tree view. This data tree view basically allows the users to assign materials and lights to objects and groups which will be found inside Alembic files and Houdinis Packed Primitives. Houdinis Bullet solver got an improvement and is now faster, even more scalable and the accurateness got a hugh benefit as this solver is even operating on points. Tools like FLIP Fluids and the Ocean FX toolset got a new mist solver next to a splash tank. 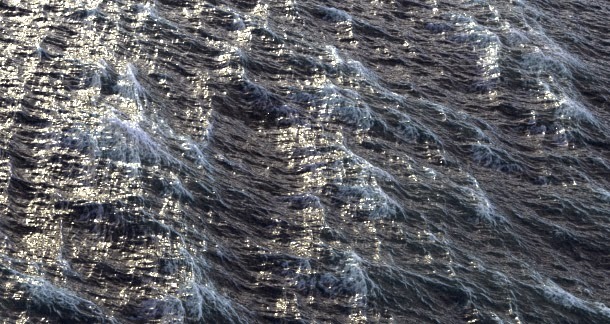 Artists can use it to add FLIP simulations on top of Ocean surfaces for realistic water effects. Side Effects improved the Fluid Surfacer as well and implemented new shelf tools. 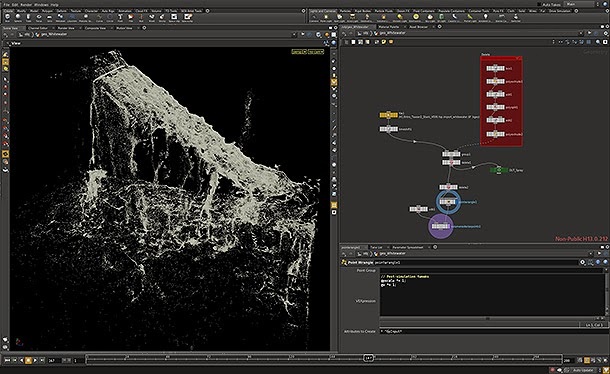 Last but not least Houdini 13 improved the compatibility with open industry standards. 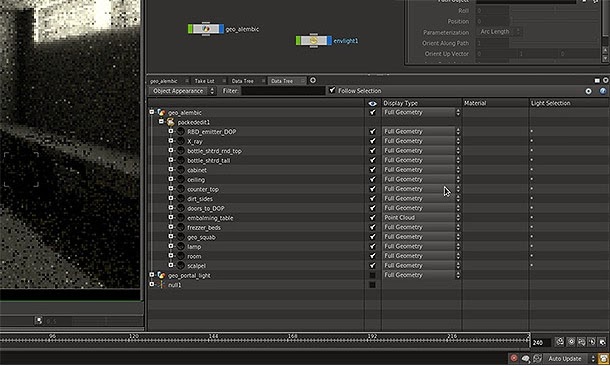 Houdini 13 supports OpenEXR 2 from ILM to make it possible to create deep compositing of Mantra renderings in Nuke. Next to that OpenSubDiv from Pixar is supported as well. 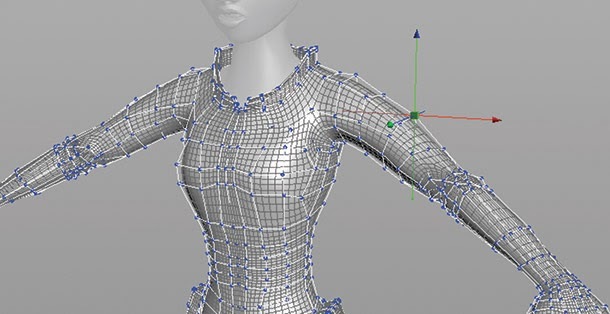 Users benefit from viewport subdivision display, geometry-level refinement, native Mantra integration and support for crease weights. To download an apprentice version of Houdini 13 click here.